1. 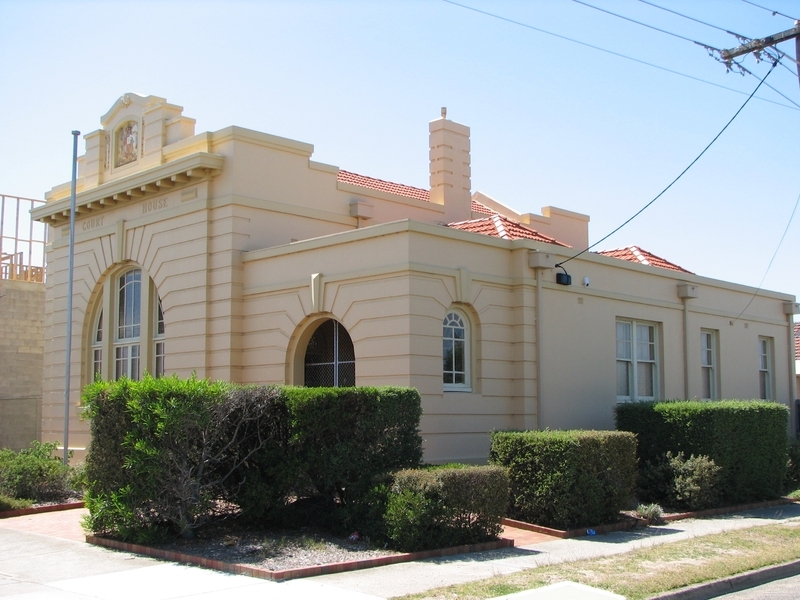 The Chelsea Court House is one of a group of five similar neo-classical court houses constructed in the late 1920s and early 1930s. As a group the designs of the court houses do not follow traditional typological models. Asymmetry derived from functional requirements is used as a design generator expressed strongly in the elevations and overall form of the building. 2. Of the group mentioned above, Chelsea is an outstanding example because of the scale and flair with which it was executed. It retains a high degree of integrity and many decorative features. 3. The group of which Chelsea is a representative example is also important because these buildings were constructed in suburban locations in a short time period. This intense burst of building in the late 1920s and early 1930s followed a break in court house construction since World War One. Prior to this, in 1911-1914, a group of country court houses with similar stylistic features had been constructed. 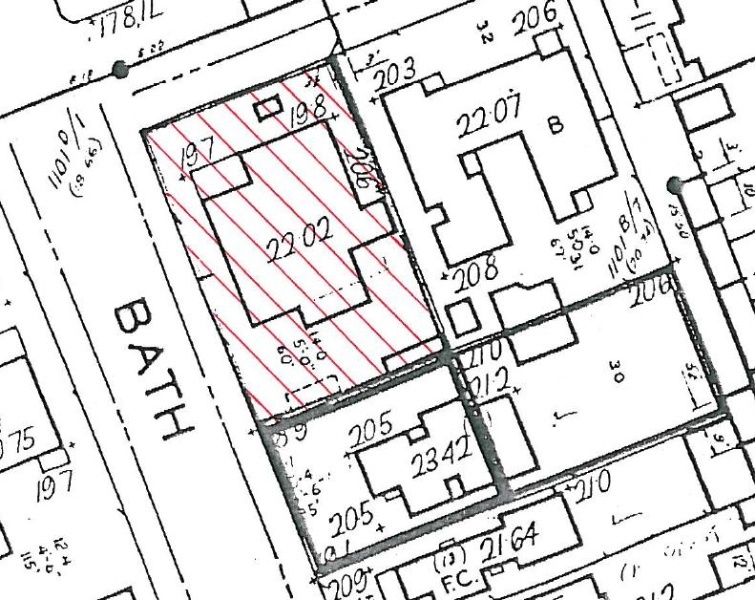 Apparently, under the supervision of Edwin Evan Smith, the Public Works Department identified an urgent need for suburban court houses. The social conditions which necessitated these buildings require further investigation. 4. 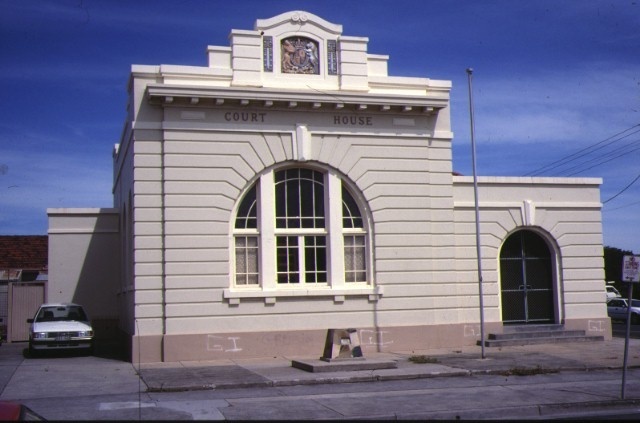 The Chelsea Court House was designed under the supervision of the prominent Public Works Department architect E Evan Smith. 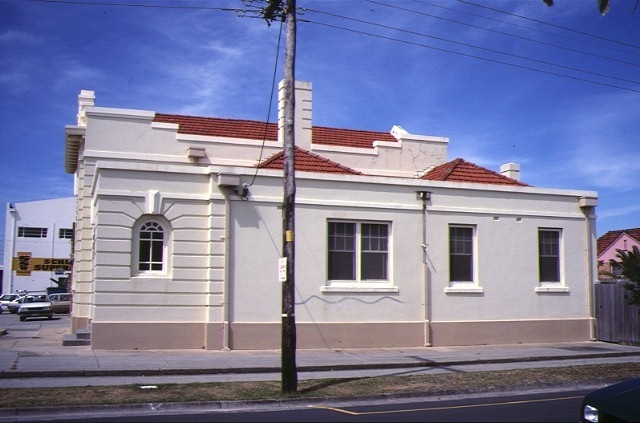 Smith is noted for the Herbarium, South Yarra and also won a Royal Victorian Institute of Architect's Street architecture medal in 1930 for the Emily Macpherson College of Domestic Economy. 5. 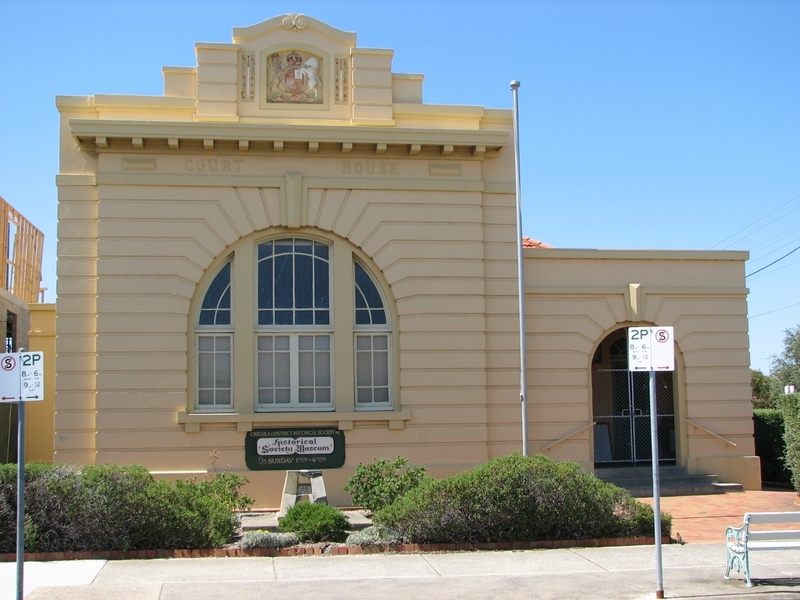 The court house forms part of a public precinct and is an important identifiable community element in Chelsea. 6. 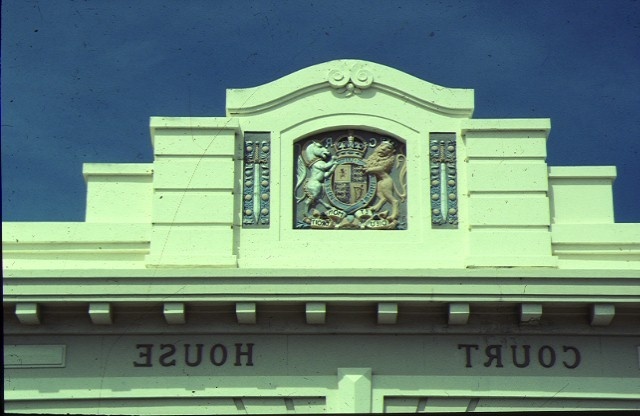 The facade of the building fronting the Strand is a sophisticated neo-classical composition crowned by an imposing crest. Chelsea Court House, The Strand, Chelsea.